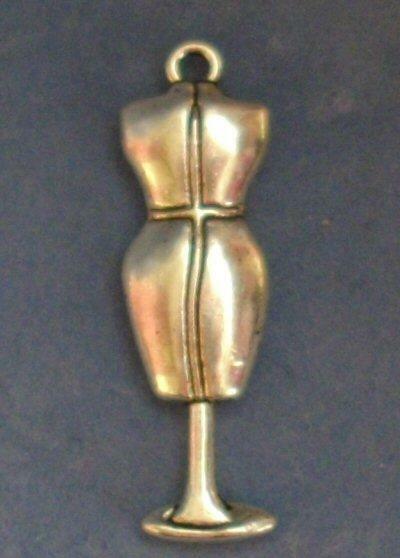 Miniature metal mannequin suitable for 1/48th scale. 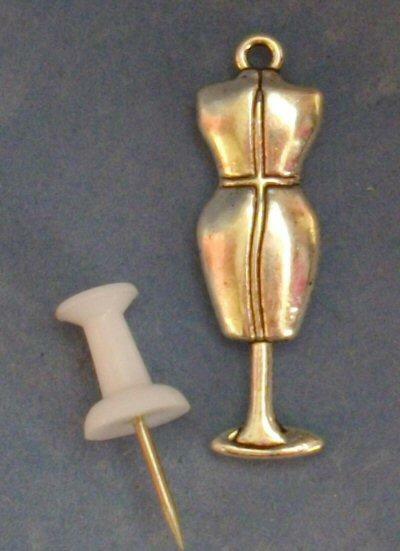 Measures 36mm tall (just under 1.5") but be warned mannequin is quite flat at 5mm deep and cannot stand on the base it is attached to. Add a new base and paint or add fabric and it can look quite good.